Jason was warm and helpful, sincere and (we felt) trustworthy from the first moment we met him. In a step-by-step fashion, Jason made things easy. Every day in our new home is a dream come true and we appreciate how available Jason was to answer our questions and usher the process along in a timely and thorough fashion. He knows his stuff and is a really nice guy. 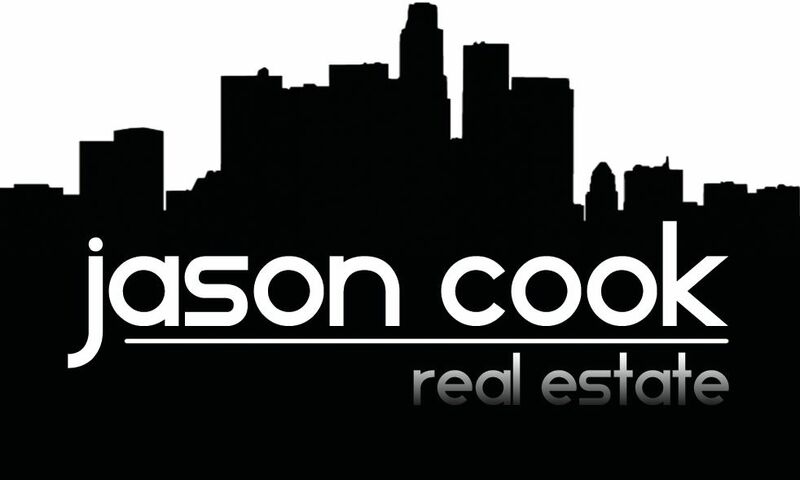 Jason honored our needs and feedback and we totally recommend his services and expertise as a real estate agent!